We love to try out and test new apps and if there are new apps working their way into the market that are cheaper or better to use than popular apps we’re already using, then we have no qualms switching from the popular apps to the new apps, even if they’re a “no-name” brand of app. That’s one of our top tips, actually — when it comes to saving money on your online store’s operational costs — to use apps that may not be “brand name” apps but still offer the same features and functionalities that popular apps do. “No-name” brandless apps may not have the notoriety of being recognizable household names, but if they can still give you the features and functionalities you need while helping you cut down on your overhead costs, then it’s a no-brainer to switch. The apps we’ve used in the past and moved away from in the present aren’t necessarily bad apps, there have just been better, cheaper, more sophisticated or more convenient alternatives that have arrived on the market. Most of the apps we’ve switched from we used in the past simply because they were the only option or just the best option that existed on the market at that time. Obviously, times change and other apps develop, new apps come on the market, and sometimes what was once the best app just becomes an equal competitor to everything new and noteworthy on the market. So, in this article, we’ve rounded up the 15 popular apps we used in the past and listed the alternatives we’re using now. We share the insight we’ve learned from using each of these 15 apps and why we’ve made the switch to 15 competing apps so you can hopefully make more informed decisions on which app will be the best fit for you. Skype is a great tool that obviously serves a necessary purpose, however, using it for team communication isn’t the most efficient option anymore. In the past year or two, Slack has rolled out voice and video calls right within the Slack app which, as you can image, is a much more efficient way for teams to communicate who are already using Slack. 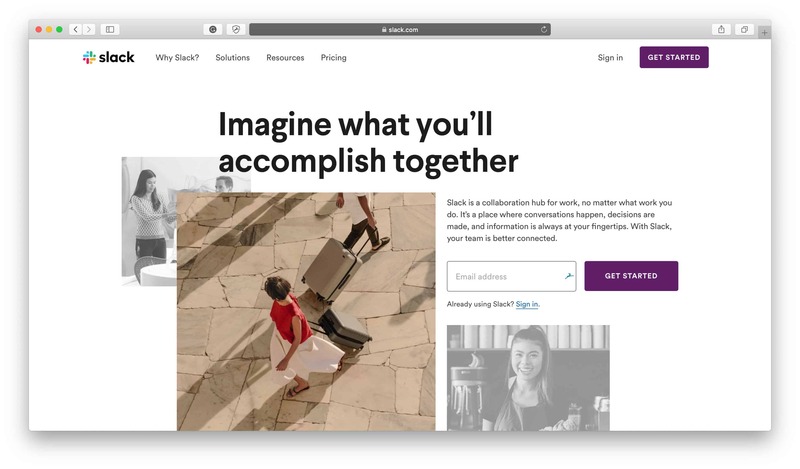 In our case, we are already using Slack as the main communication platform for our team (and we also use Slack to manage other areas of our business, check out our Slack Review to learn more), so streamlining from using both Skype and Slack to just Slack made sense for us. After all, why use two apps when one app does both jobs? Voice and video calls are built right into the Slack platform so there’s no need to trade usernames and find your team members on another platform. You’re already sending messages to your coworkers on Slack, and now you can just as easily call them! It was a no-brainer for us to switch and it has just taken one fewer step out of our communication process and one fewer app off our desktop. 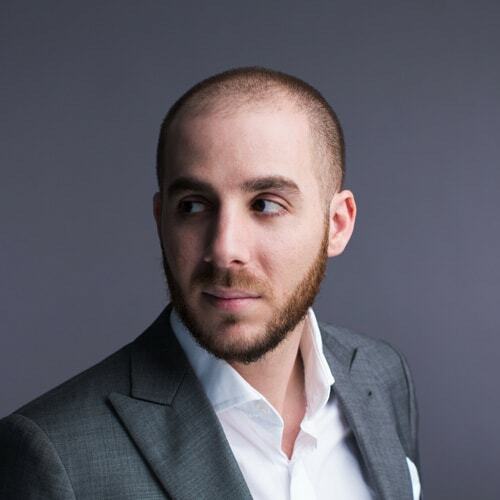 The question of whether to use MailChimp to host your email list or Klaviyo is a question that’s been asked by entrepreneurs all over the world, time and time again. 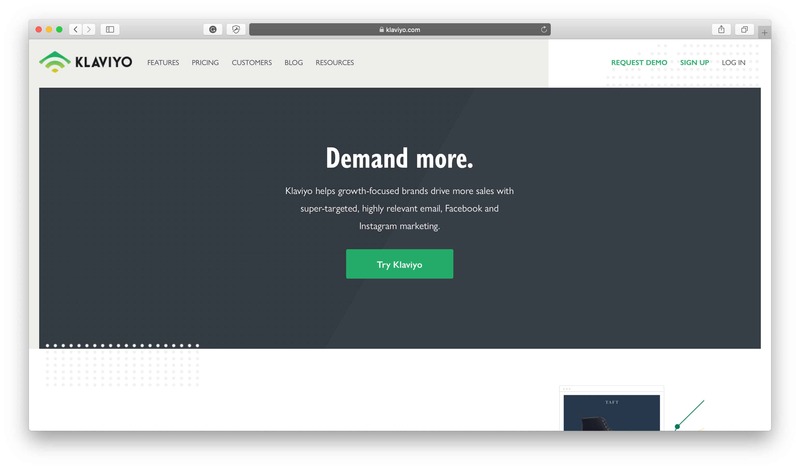 Long story short, both MailChimp and Klaviyo offer great software, we simply recommend Klaviyo because it’s purposely built for ecommerce. Klaviyo offers more robust segmentation options so we can hone in on our audience to basically a microscopic level which enables us to target marketing campaigns to the most relevant users, we can send customized automated abandoned cart emails to our visitors which increases their likelihood of returning to finish the checkout process, and the Klaviyo customer support team is also outstanding. 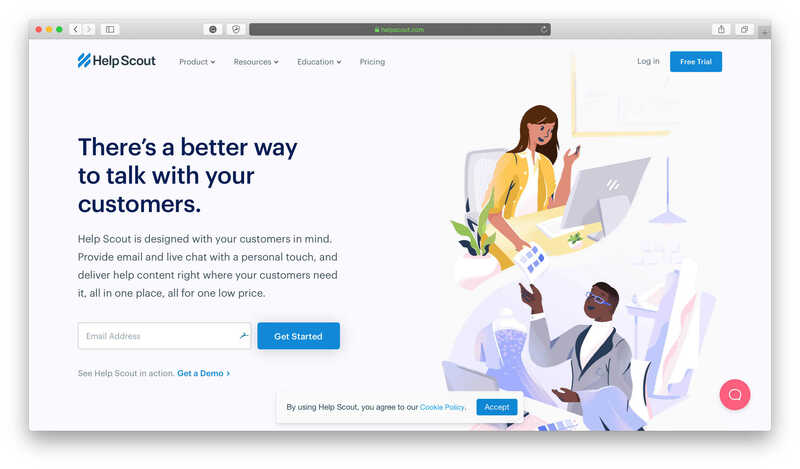 While MailChimp is certainly a less expensive email list host and they do offer segmentation and automation capabilities, Klaviyo just provides more options, more functionality, better service, and caters directly to the needs of ecommerce entrepreneurs. 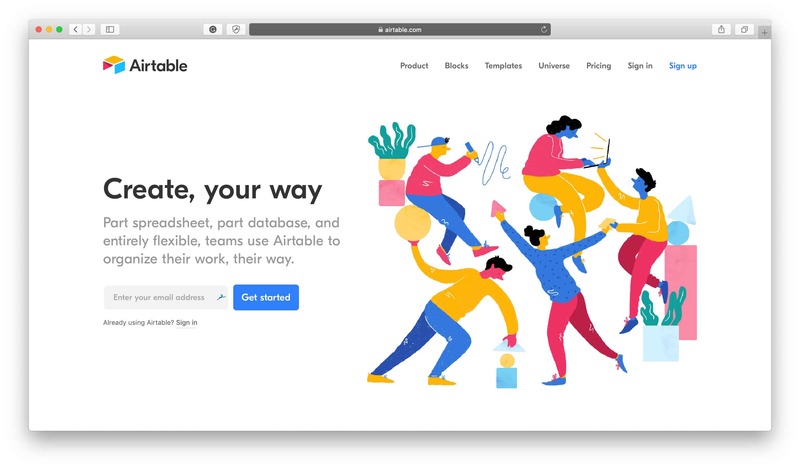 We’ve raved about Airtable several times on our blog, specifically in our Content Strategy blog post, but it truly is a game-changing app and a tool that’s revolutionized our planning, organization, and implementation processes. We could not work without Airtable, and if you’re using Google Sheets or any other kind of spreadsheet service to manage any aspect of your business then we highly recommend you switch over to Airtable. There’s a bit of a learning curve when it comes to using Airtable, at least there was for us, but mostly because there’s just so many ways you can use the tool and it far exceeds the functionalities of any other spreadsheet tool we’ve ever used in the past. Airtable creates “smart” spreadsheets and it’s astonishing what can be created out of them. If ever we use another spreadsheet tool now it feels like going back into the dark ages. Airtable is just so much more advanced and sophisticated while still being extremely easy and uncomplicated to use. We recommend Airtable over every spreadsheet tool on the market and if you aren’t already using it we strongly encourage you to check it out. Dropbox and Sync offer very similar services, the main difference between the two, however, is that everything is encrypted on Sync. What that means is that you’re the only one with the keys to access your digital files and no one that works there with the accessibility to do so could ever access your files, even if they wanted to. 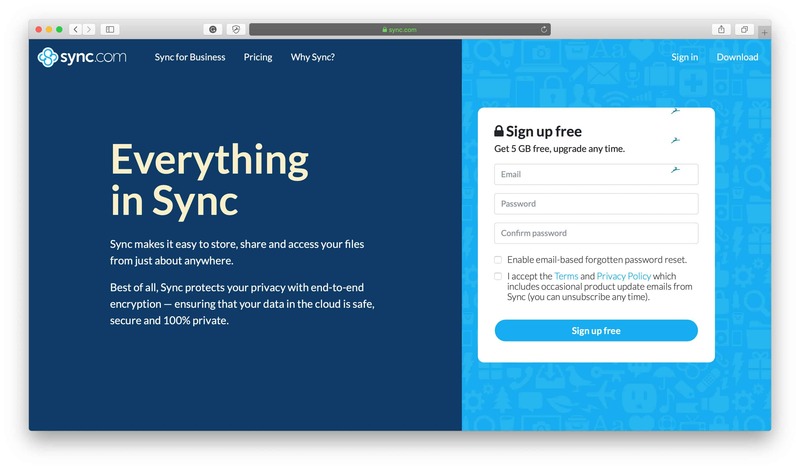 So although Dropbox offers a great service, Sync adds an extra layer of security and privacy to their service which we prefer. KWFinder is the most respected keyword research tool on the market and they’re imperative to your business if you want to drive more organic traffic to your site. Without keywords and keyword research it can be difficult to know what to target so you can rise up in the SERPs, so using a tool like KWFinder gives you all the information you need to know to make the best keyword-related decisions. Google Keyword Planner just isn’t a good enough option anymore when KWFinder exists on the market so we highly, highly recommend using KWFinder instead and just surpassing Google Keyword Planner in general. Plus, signing up to KWFinder gives you access to all of the other apps the KWFinder team creates, which are also very useful and some of our other top favorite ecommerce apps to use, including SERPWatcher and LinkMiner. There are about 5 apps in total and you get access to all of them under the one subscription. 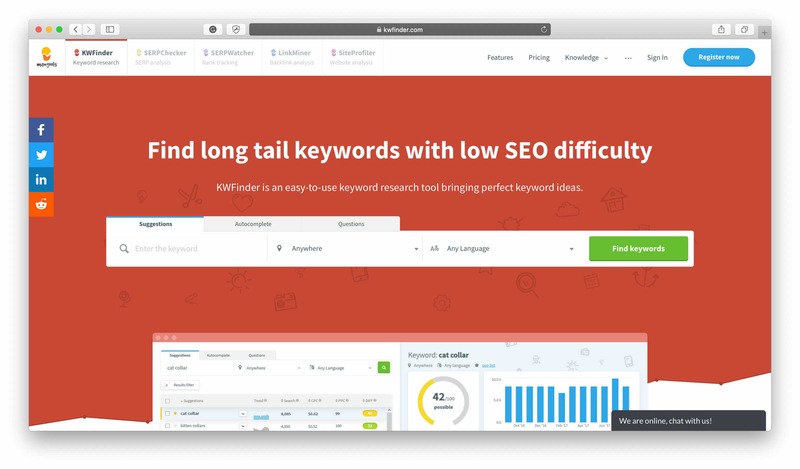 To learn more about KWFinder and how we use it, check out our KWFinder Review and check out our SERPWatcher Review to learn more about how to use that tool to enhance our keyword strategy. 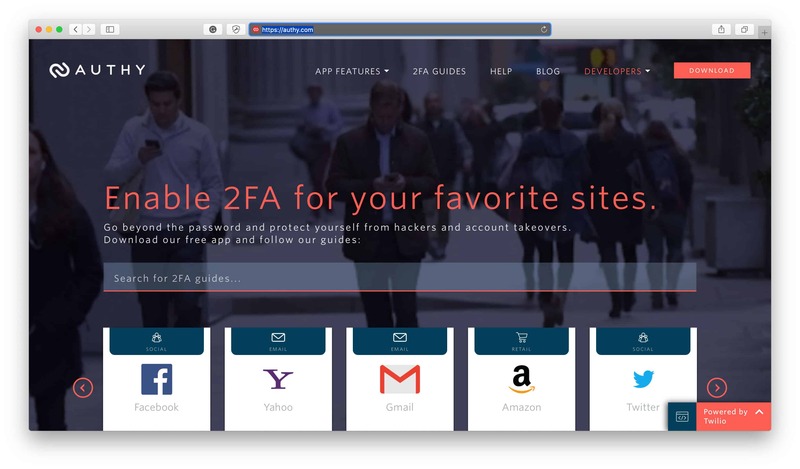 If 2-factor authentication is part of your daily routine (and it should be if you’re logging in and out of your business’ dashboards everyday — check out our How to Bulletproof Your Online Business article if you don’t know what 2-factor authentication is or why you should be using it — then an authenticator app is something you probably already use. We were previously using the Google Authenticator app but once we discovered Authy, there was no going back. The main disadvantage of the Google Authenticator app is that you would lose everything and be locked out of your accounts if you ever lost your phone or it got stolen, broken or upgraded to a new one. With all your accounts relying on that one app on one device, it’d be a huge issue if you ever couldn’t access that device. The Authy app works around that major disadvantage by backing everything up so even if you lose your device, you can still access your accounts. Plus, Authy is also available as a desktop app as well as a mobile app so you don’t always have to access your authentication combinations from your phone — which is ideal if your phone is not conveniently accessible for whatever reason when you’re trying to log into an account. Authy just made more sense for us and has two major advantages over the Google Authenticator app, so we’ve completely made the switch. Email is a huge part of our daily work routine, as we’re sure it is for many other entrepreneurs, so there are certain qualities that Fastmail offers which caused us to shift from Gmail. 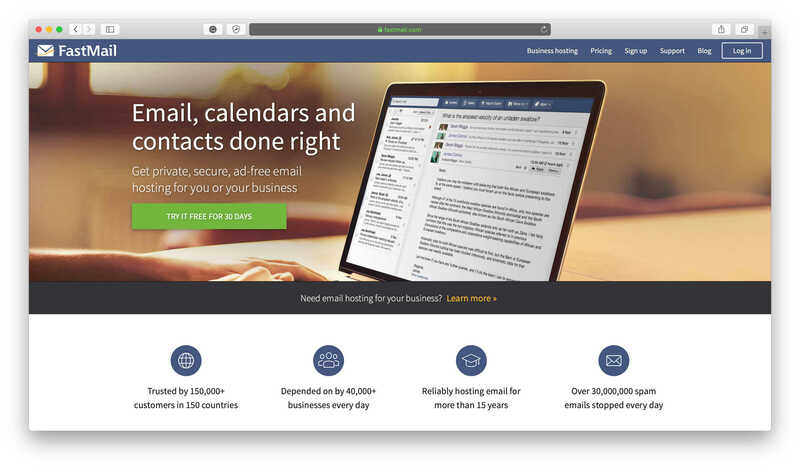 First off, Fastmail is very privacy-focused and since they’re a paid service that enables them to maintain the level of service they offer without mining out their clients’ personal data and sharing it with third parties. Secondly, Fastmail also doesn’t clutter their dashboard with ads, again, because they’re a paid service. Finally, the Fastmail dashboard is just so much simpler and cleaner to use, there are better options to categorize and organize emails and the overall user experience is more premium. Email is the main way we communicate with our audience in terms of customer support tickets, so working with an email helpdesk is crucial for our team. Working in a single email inbox was never going to cut it, so we’ve used Help Scout for a while now to handle all of our customer support. It’s a shared inbox, so multiple users can see and respond to support tickets within the same dashboard. This makes managing all the customer support tickets we receive easier, plus we can assign conversations to the person who would be best to handle it with just a couple clicks. Not only that, but Help Scout provides collision detection so it notifies all users when one user is viewing or responding to a support ticket so multiple users don’t respond to the same ticket at once. 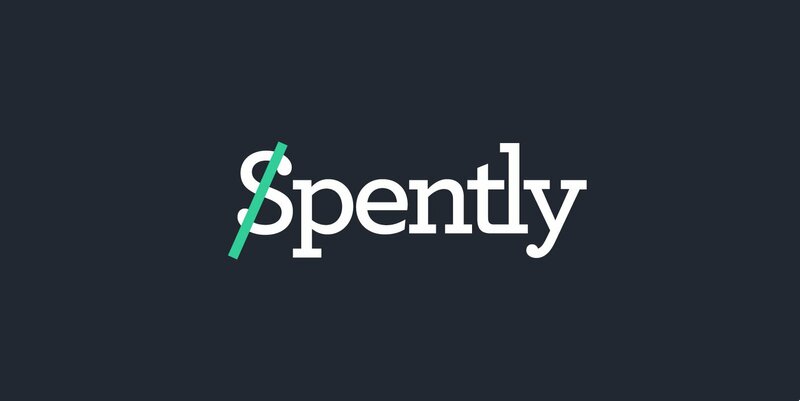 It also integrates directly with other services like your email provider so you can view what email lists your client is on or you can integrate it with your ecommerce platform — like Shopify, for example — to see what purchases your client has made from you in the past. These features are all things that aren’t normally available in an email inbox, so working with a customer helpdesk like Help Scout makes our lives so much easier. Finding a reliable service when it comes to purchasing domains can be tough, so that’s why we stick to Namecheap, Hover, and Uniregistry. With these services, there’s less of an emphasis on upselling you to add-ons you don’t necessarily need and more of an emphasis on providing genuine services to help you find and manage the domains you’re looking for. Hover is a Canadian company that provides outstanding customer service and Uniregistry is another top player in the market that comes highly recommended. 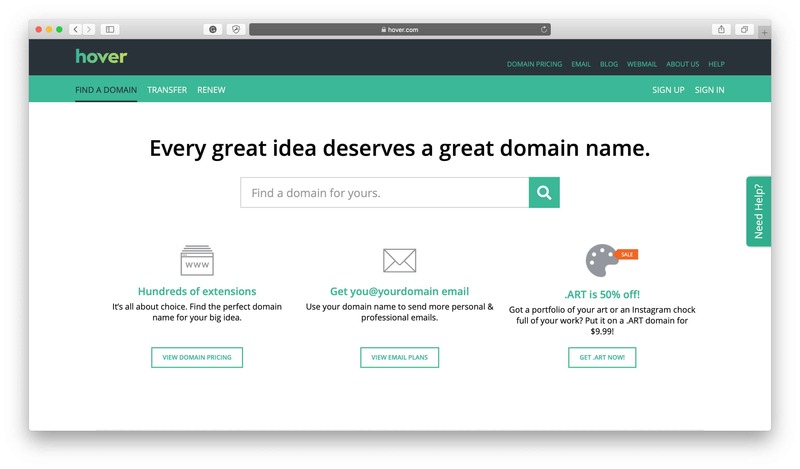 Namecheap is a tried-and-tested tool that’s been a big name in the industry for a while, and one that we’ve sourced domains from in the past. Next time you’re in the market for a new domain, we highly recommend checking out these tools to get what you need with reliable service. Public wifi is a huge security risk to your business so if you ever work out of cafés, coffee shops, airports, or any other place where you’re using a public wifi network then you need a VPN. Without a VPN, someone with free software installed on their device can monitor everything you do on your device, including passwords, credit card numbers, and login information that obviously could leave you vulnerable to hacks and attacks. VPNs encrypt your internet connection, protecting you from prying eyes, which is an imperative layer of security you need to keep your personal and professional information safe. As an additional bonus, VPNs also help block ads and are often used as a way to get around geo-blocked content. NordVPN is a well respected and highly reputable VPN service committed to protecting user data. 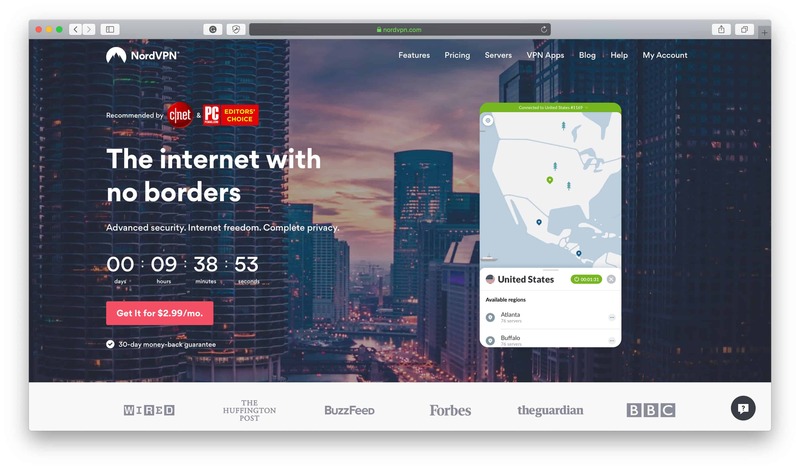 They’re one of the most trusted VPN services in the world known for their strongly held values, their host of useful features and their ease of use. If you aren’t already using a VPN, this is the one to get started with. Evernote was one of those apps that was the top tool on the market in the past, however, as apps have progressed, we’ve found that it has evolved beyond its original purposes to have features that we don’t need our note-taking app to have. 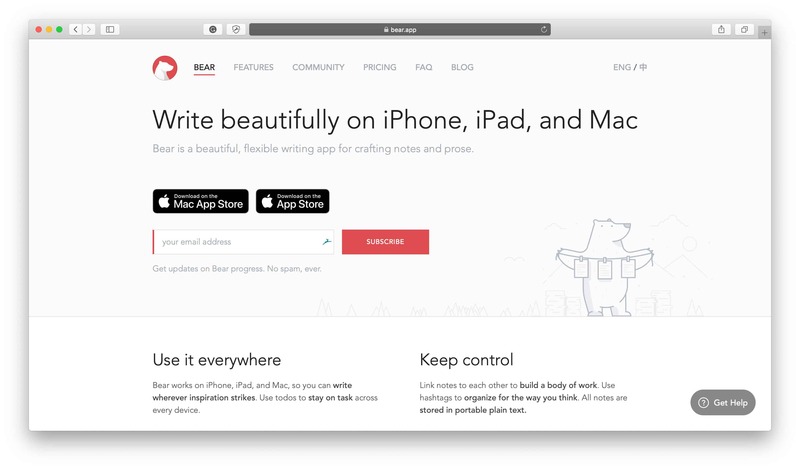 In the past couple of years, we’ve discovered Bear which is a beautiful and reliable note-taking app that’s simple in its functionality but does what it does very well. Over the past couple of years, it’s clear that the Bear team has and continues to work hard on the app to make it one of the top players in the market and they’ve built it to be a sophisticated note-taking app without making it too overwhelming. You can completely customize every note you make to include links, attachments, drawings, calendars, photos, and checkboxes, and can easily access each note’s word count, read time and export options right within the app. Or, if you like to keep things simple they have a really clean interface and it’s easy to just take basic notes. Not only this, but notes on Bear are also encrypted so, like we mentioned above, that adds an important layer of security and privacy to your notes that other apps are not able to offer. All in all, it’s a simpler, cleaner, and more secure alternative that we’ve been delighted to switch to. There are more efficient ways to manage your business receipts than saving them to a folder in your email inbox or, even worse, an actual physical shoebox. If you find yourself managing your business receipts in either of these ways, we encourage you to check out online receipt management systems like Shoeboxed or Neat. We currently use Neat just because it’s the service we started with and we’re in too deep to fully switch out now, but Shoeboxed is a service that’s on our radar and one that comes highly recommended in the industry. 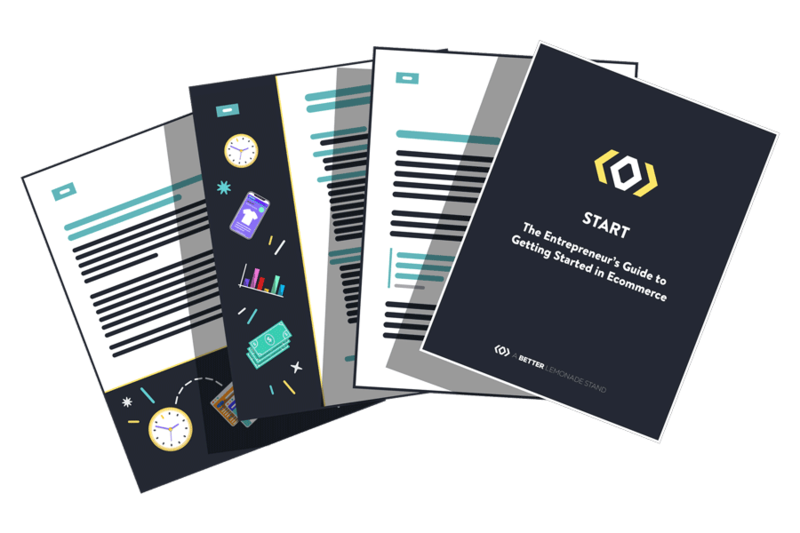 It’s super easy to use, it stores everything online, and you can create an automated system to get it to forward your business receipts straight to your Shoeboxed dashboard. Plus, you can even upload images of your receipts so you don’t have to hang on to them or keep track of them while you’re on the go. 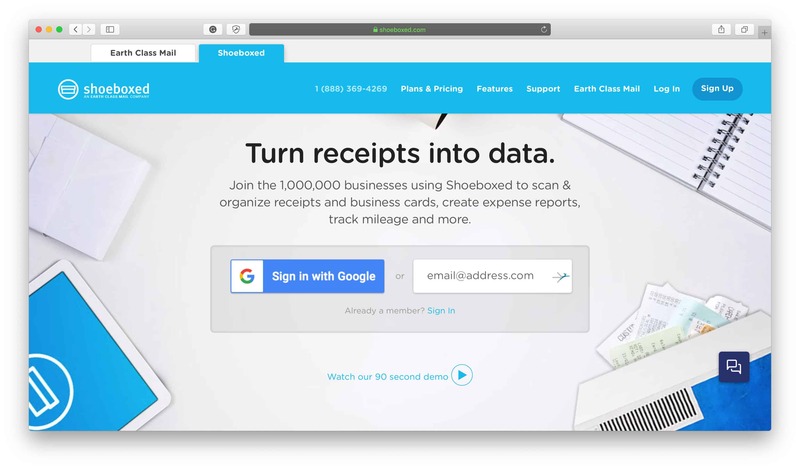 If or when you get audited, simply give access to your Shoeboxed account and the auditor will be able to view all your receipts which makes the process so much more efficient. Receipt management systems are the way of the future so save yourself the headaches and start using one now. MeetEdgar offered the original service of recycling a library of social media posts but now so many other tools offer similar services and are competition for MeetEdgar’s price tag, so we ended up switching services. From the new services we’ve used (we’ve tried a couple, all of which we’re happy with and recommend) they all provide updated features and functionalities to keep the app fresh and relevant, which is something we appreciate, especially when it comes to the ever-evolving landscape that is social media. To manage your social media posts in a more efficient way, whether it’s by building a library of posts you can recycle throughout the year or by scheduling posts in advance so you don’t have to do it every day, then we recommend checking out any of these services. Using one, or a few recycled passwords just doesn’t cut it anymore. Your personal and professional data is on the line so password security and privacy should be a top concern. If you aren’t protecting your data with secure passwords then you’re leaving yourself vulnerable to malicious cyber attacks which may be more common than you think. Cyber attacks are a huge automated system now that just use one set of login information to find instances where the same information has been recycled on other services, so don’t be that person that uses the same password for everything. If this is you, then you need a password manager. 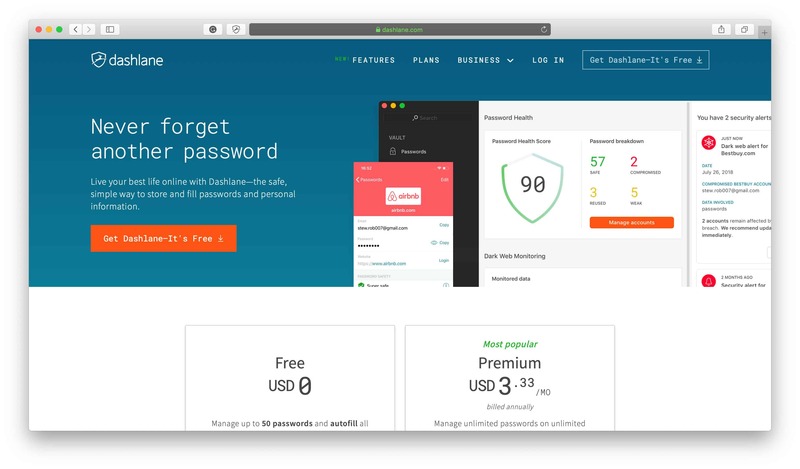 We’ve used Dashlane for a long time now as our primary password manager. It’s so easy to use that we just set it and forget it and let it do all of the work. It generates new passwords for us, stores old passwords, alerts us when there’s been reported data breaches, let’s us know our password security score, makes it easy to change passwords on various websites, and even autofills and logs us into online services when we approach login pages. It’s fast, easy to use and just works as a fundamental pillar in our security routine. 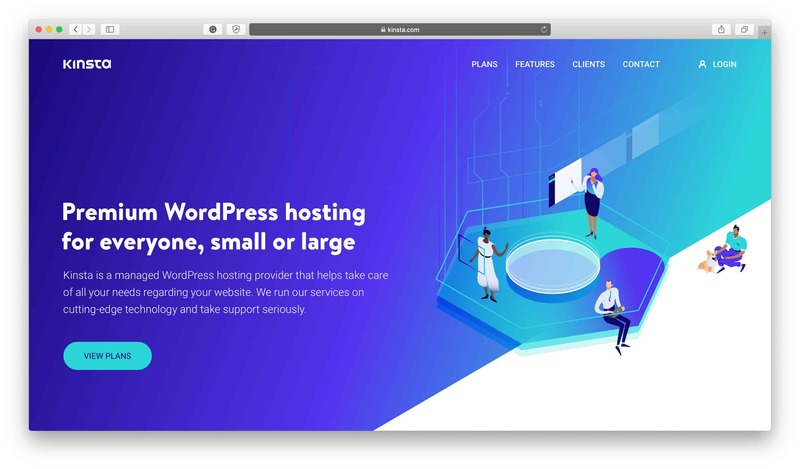 If you need a web hosting platform — like if you’re using self-hosted software like WordPress or WooCommerce — then we recommend using either one of these web hosting options. We were longtime users of WPX Hosting and still think they’re a really great hosting company and they offer their service at a great price for the quality that you get, but we ended up moving to Kinsta after they were being recognized over and over again for being a top tier hosting provider and one of the best on the market — especially by the Review Signal Blog, which thoroughly reviewed Kinsta’s hosting services and gave them top marks. We’re paying much more on Kinsta than we were on WPX, even though they’re both comparable in terms of the services they offer, however, we just wanted to switch to the best of the best and not have to think about it again, so we chose Kinsta. If you’re in the market for a hosting platform, both of these are great options to check out, so see which one is the best fit for your needs. There you have our roundup of the 15 popular apps we left for greener pastures! 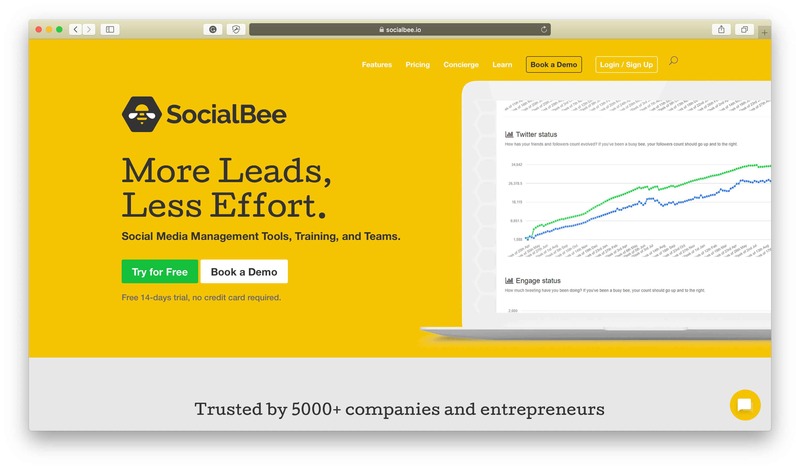 With the information discussed in this article, we hope you have a better understanding of other apps on the market that can provide you with the features and services you’re looking for to manage your online business.